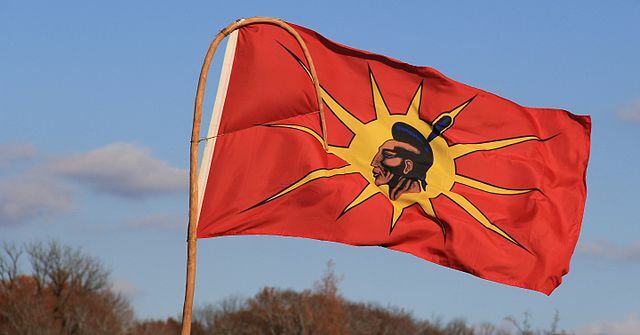 United States (Conversation) – In the thick of 1968’s seismic social upheavals, Native Americans also reached for their rights, and activists renewed their campaign for recognition and status as fully sovereign nations. This report prepared by Gyorgy Toth, Lecturer, Post-1945 US History and Transatlantic Relations, University of Stirling for The Conversation. Kids in Exchange for Deportation: Detained Migrants Told They Could Get Kids Back on Way Out of U.S.